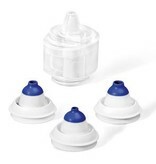 Accesory for replacement of old medication chamber or as extra medication chamber for family member. 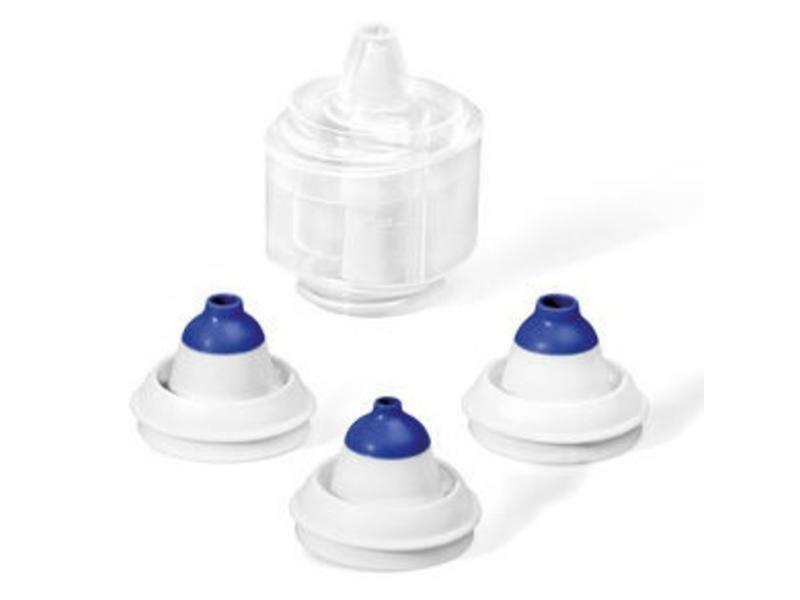 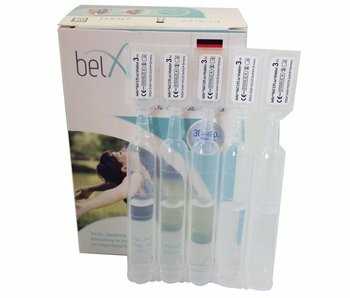 For nasal nebulizing of saline solution or prescription drugs. Ampoules for inhalation (NaCl 0,9%) for usage in the VocalOne.